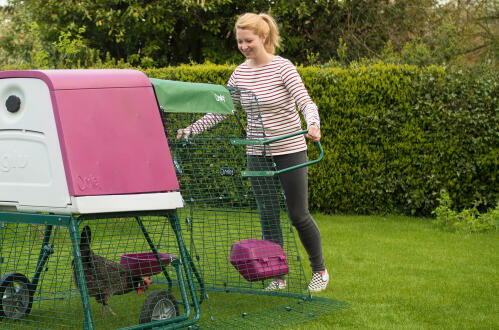 Moving your Eglu is now even easier with these specially designed Eglu Run Handles. 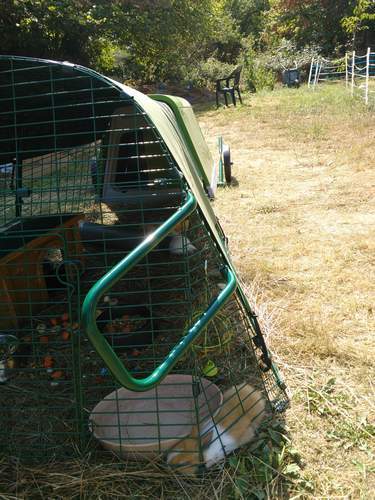 The handles fit neatly onto the run of your chicken coop or hutch to allow you to maneuver your pet's home precisely and with both hands. 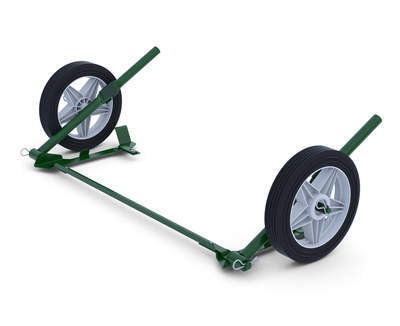 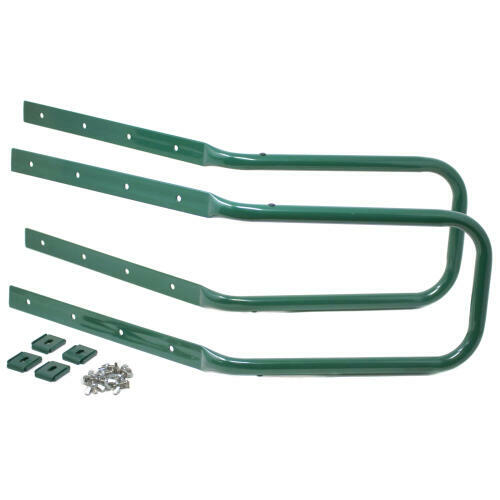 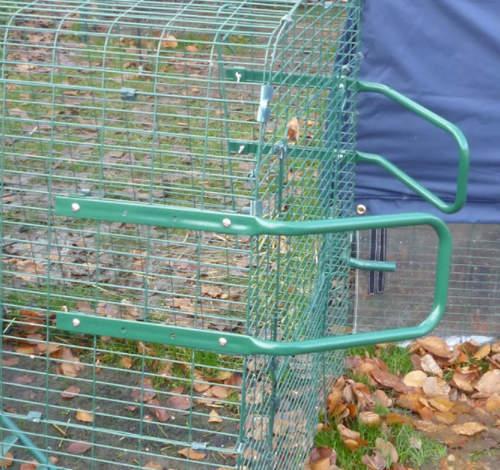 Simply screw the handles into place on your Eglu run using the fixings pack provided. 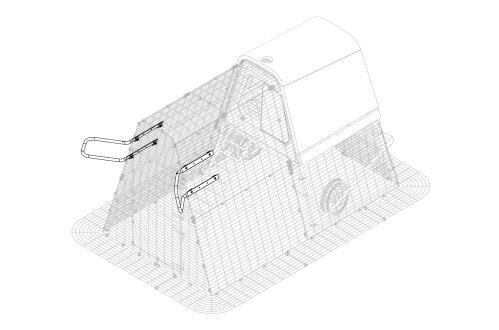 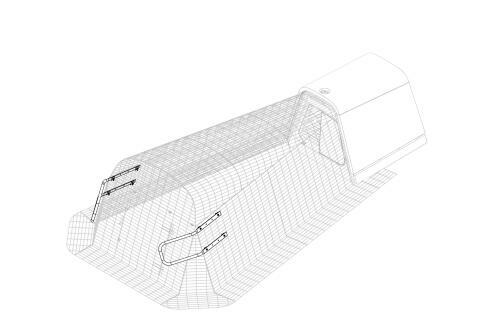 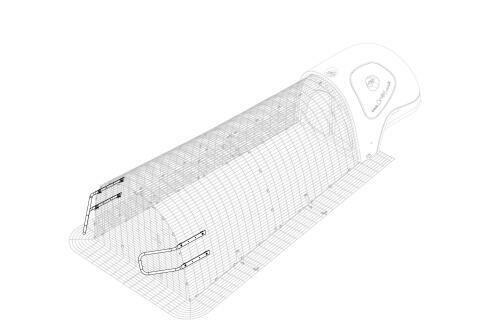 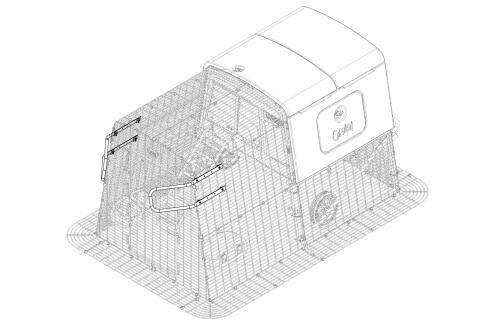 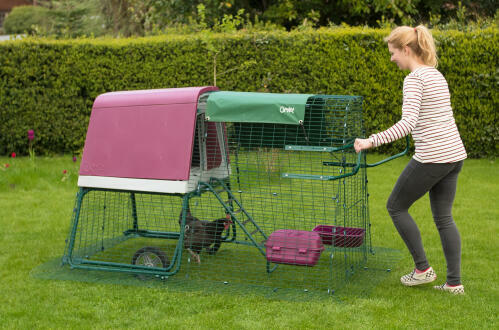 The Eglu Run Handles can be fitted to the run of the Eglu Cube, Eglu Go, Eglu Go Up and Eglu Classic chicken coops. 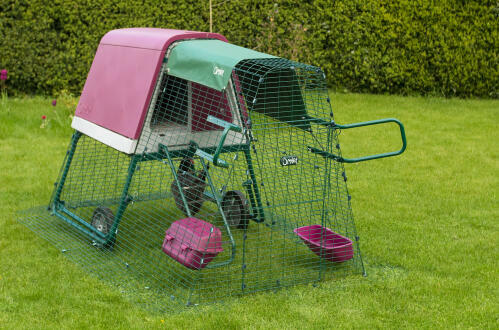 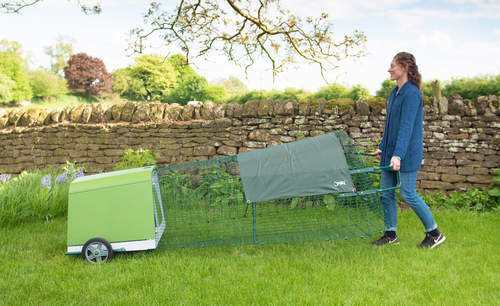 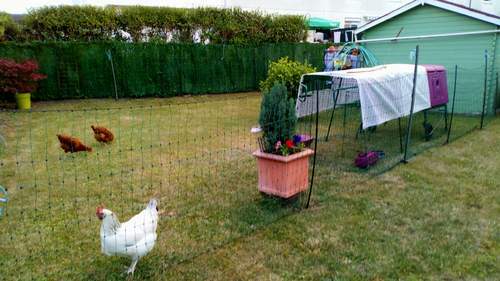 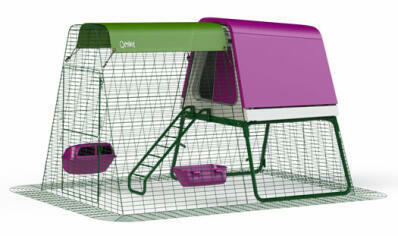 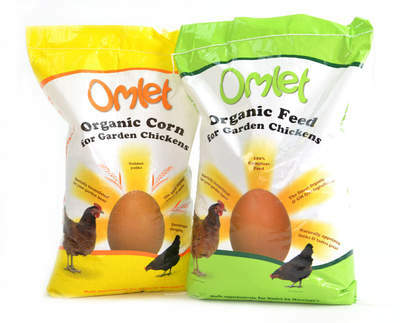 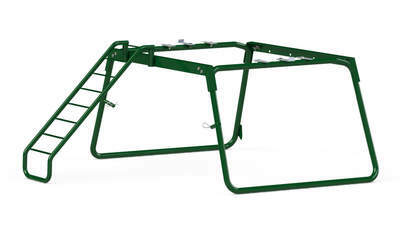 They are also compatible with the Eglu Go Hutch and Eglu Classic Hutch runs.